Participation in the Pierce DNA North project is simple. Please use this "Join" link and complete a "Pierce Project Join Request." For any interested new British Isles participant, this project is currently offering to pay for a 37 marker test. 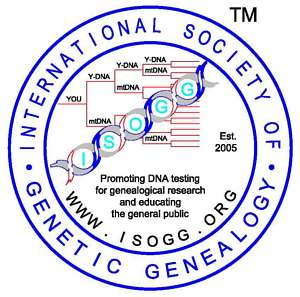 Pierce DNA Project, Southern U.S.